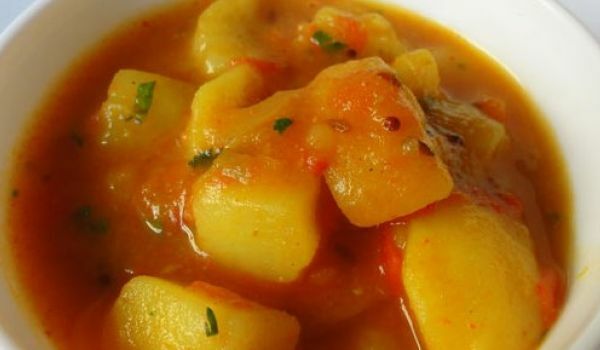 Try our simply irresistible Rajasthani potato recipes. Read them and learn how to make Rajasthani potato. Bajra Aloo Roti is a special Rajasthani dish generally eaten during the winter months. 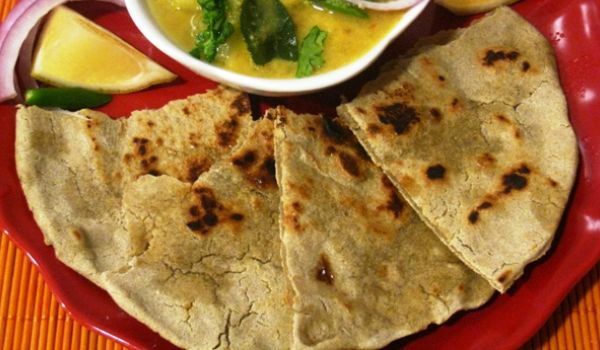 Learn how to make/prepare Bajra Aloo Roti by following this easy recipe. 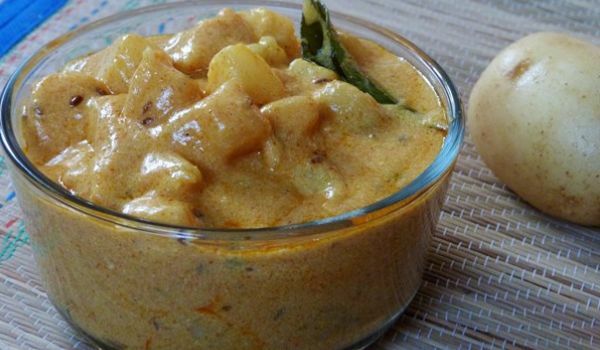 Dahi Wale Aloo is a very popular recipe. Learn how to make/prepare Dahi Wale Alu ki Sabzi by following this easy recipe. Aloo Took is a crispy and tangy fast food recipe. 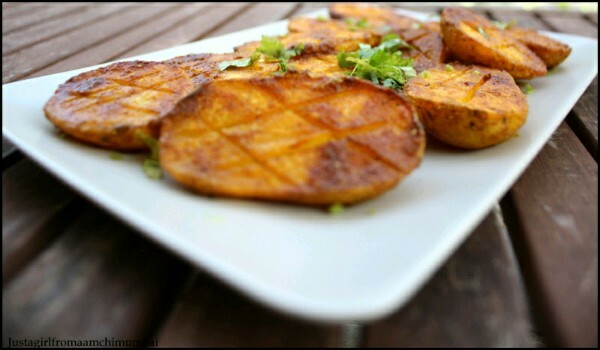 Learn how to make/prepare Aloo Took by following this easy recipe. Rajasthani Aloo Ki Subji is a very delicious recipe. Learn how to make/prepare Rajasthani Aloo Ki Subji by following this easy recipe. 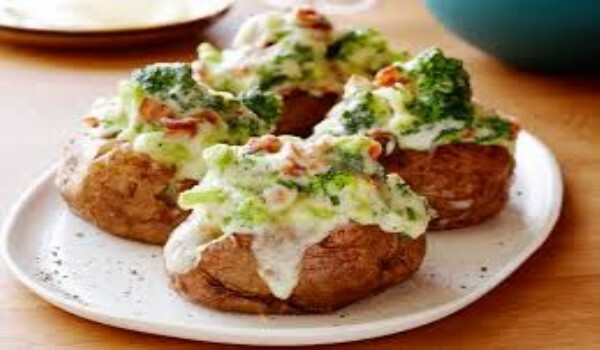 Stuffed Potato is a very popular recipe. Learn how to make/prepare Stuffed Potato by following this simple & easy recipe. 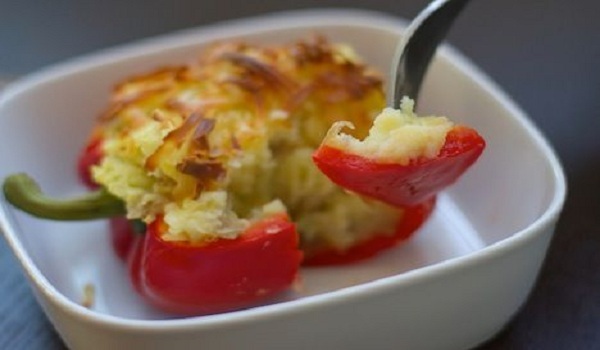 Potato Stuffed Peppers is a very popular recipe. Learn how to make Potato Stuffed Peppers by following this simple & easy Indian recipe.